Rangers have called for the Scottish FA to review their disciplinary system “as a matter of extreme urgency” after Allan McGregor failed in an appeal against a two-match ban. 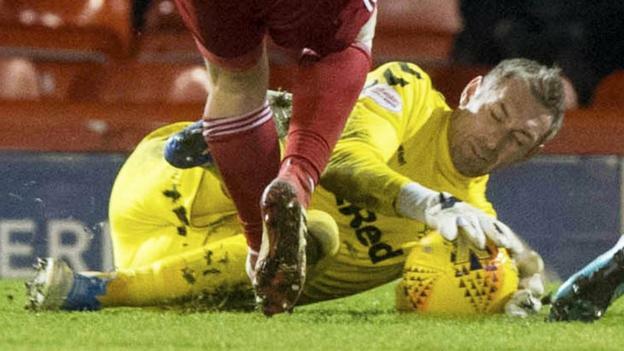 The keeper was charged retrospectively with violent conduct after kicking out at Aberdeen’s Lewis Ferguson last week. “Rangers has no option but to accept this decision,” a statement read.